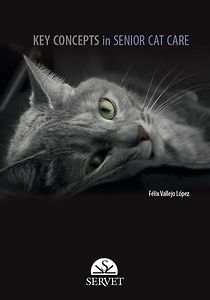 This book highlights all the medical aspects that the veterinary practitioner should bear in mind when dealing with a senior feline patient. The key points of each system and disease are addressed in a clear manner so that the practical application of the information provided is the main of the asset of book. From the respiratory system to the endocrine system, from infectious diseases to pain control, no question has been left unanswered regarding the clinical medicine of senior feline patients, always from the perspective of their physiological peculiarities and response to the treatment.